The notice appears as below. 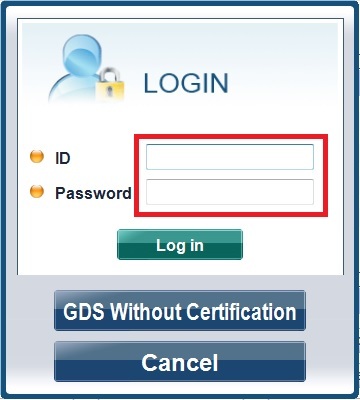 GDS is required to be certified via Internet. 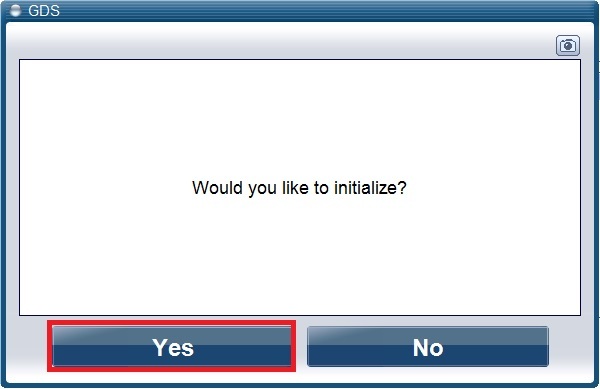 Follow the instruction as below. 2. 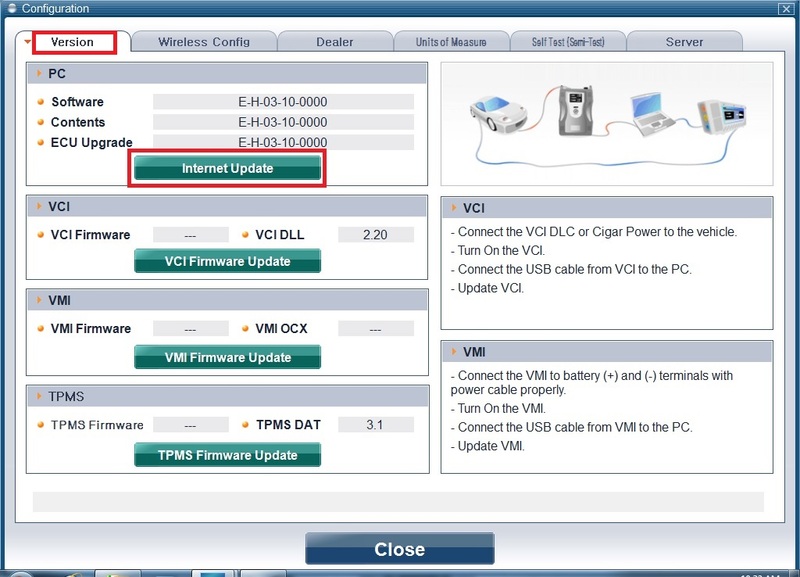 Click [Server] tab and check if S/W update server URL is correct. 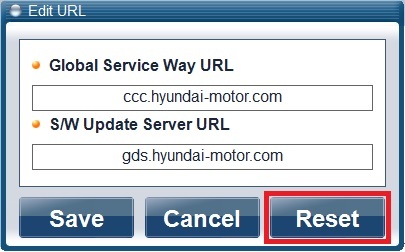 If it is incorrect, reset URL information as follow. 3. 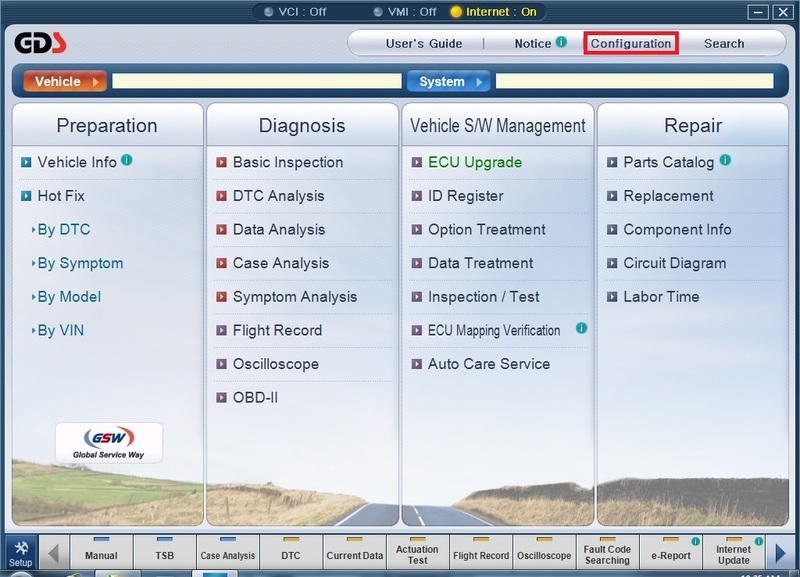 Go to [Dealer] tab and click [Recertification]. 4. 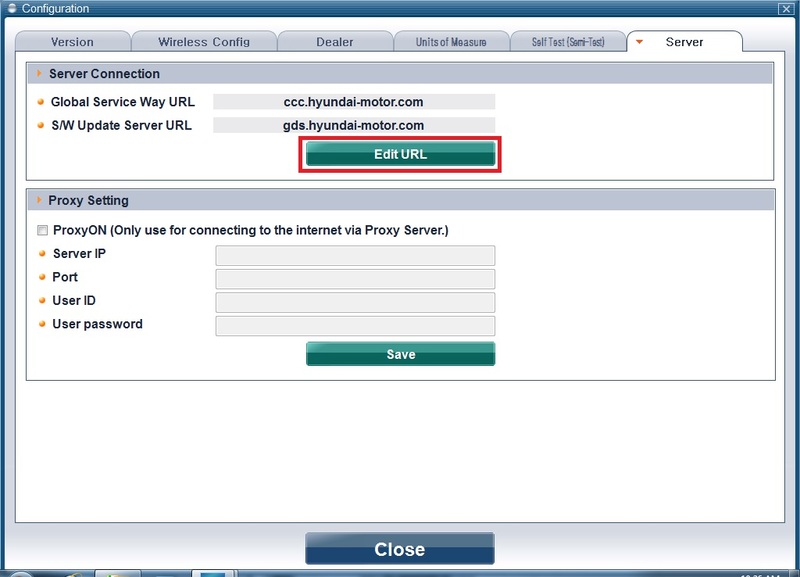 Log in with GSW ID and PW. * If you fail to log in, check your ID and PW below. 5. 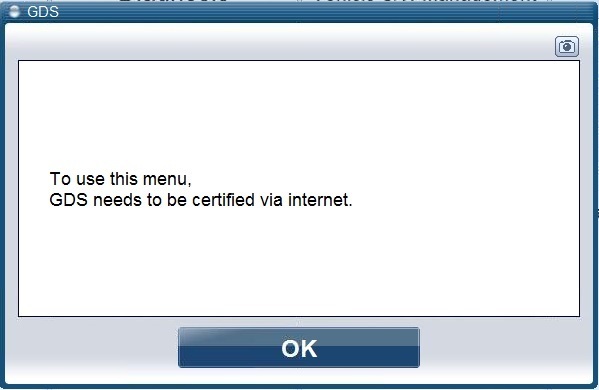 Go to [Version] tab and click [Internet Update]. If you still have the same error, it is required to have remote session. 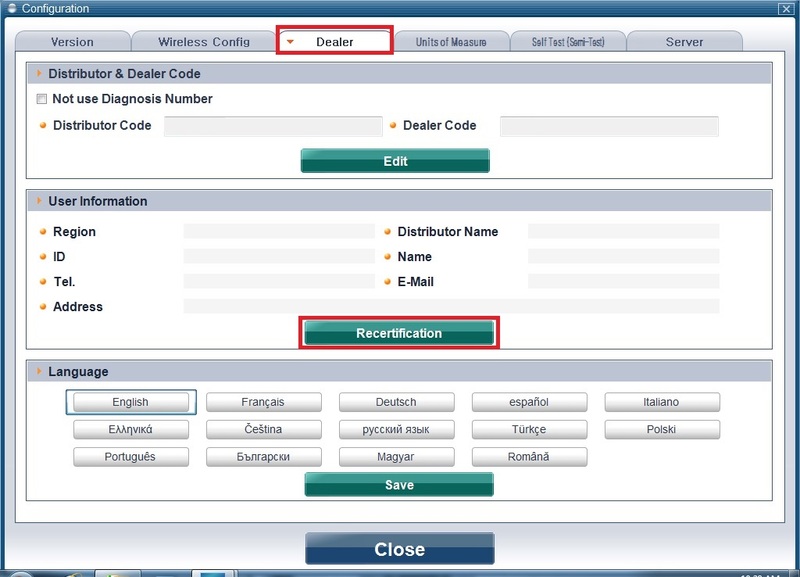 Send us the available time for remote session by email(ics@gitauto.com).